A spicy, rich starting with the mellow elegance of the Borderies, followed by the intensity and finesse typical of Grande Champagne eaux-de-vie. Aspect: Golden amber with dark copper and mahogany highlights. 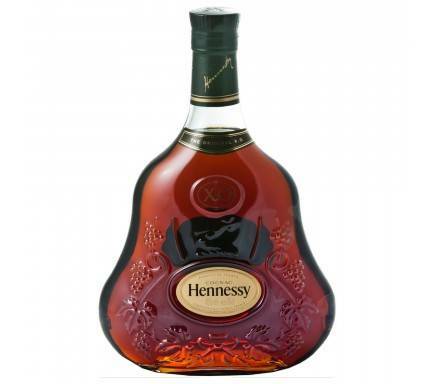 Nose: Ground spice (black pepper, coriander) and red berries. Rich fruit flavours: fig chutney and compote, almonds and walnuts. Beeswax and sandalwood. Mouthfeel: Rounded and fruity on the palate (notes of fig and walnut) followed by the characteristic power and finesse of eaux-de-vie from Grande Champagne. A long and silken finish. 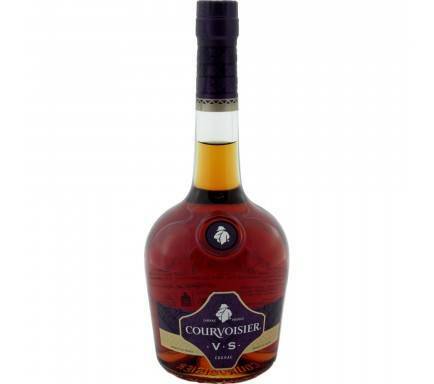 Martell & Co SA produces, exports, and markets cognacs. It offers its products through a pop-up store to travelers in France. 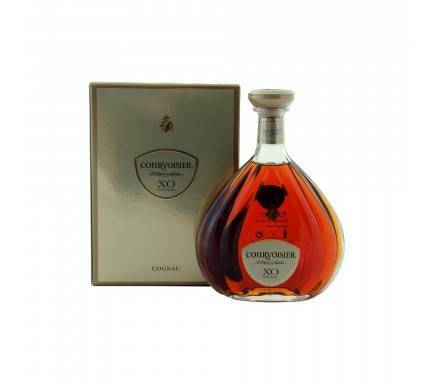 The company was founded in 1715 and is based in Cognac, France. 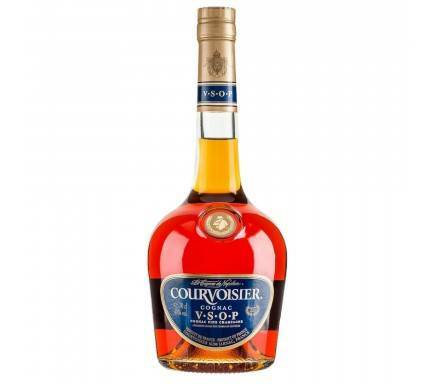 Martell & Co SA operates as a subsidiary of Pernod-Ricard SA. 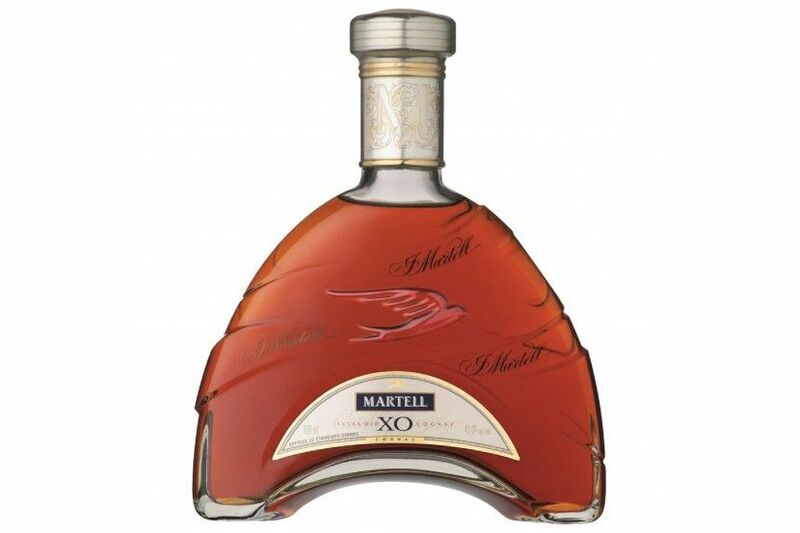 With its distinctive, arch-shaped bottle, Martell XO is a powerful symbol of inspiration - a testimony to Jean Martell's visionary spirit. Combining the elegance of the Borderies with the power of the Grande Champagne terroirs, Martell is an outstanding XO bearing the hallmark of the Martell style.